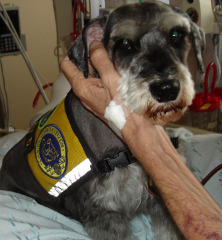 Life Lessons from a Dog: We could learn a lot from our dogs. Just sit back and really watch your Miniature Schnauzer for awhile. Dogs get it. And there you have it. 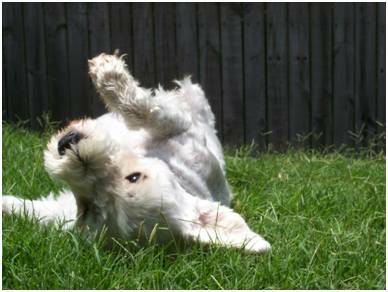 A dog's outlook on living life. 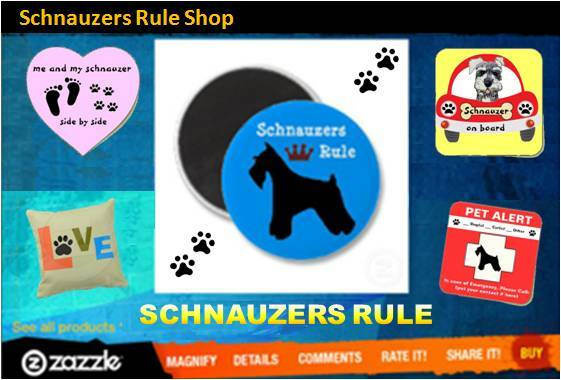 What are some of the things your Miniature Schnauzer has taught you? Post and share them with us below in the facebook comments. 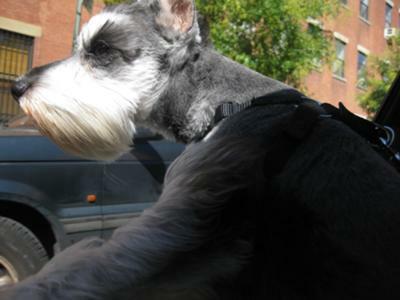 What Are Some of the Ways Your Miniature Schnauzer Influences the Way You Enjoy Life?